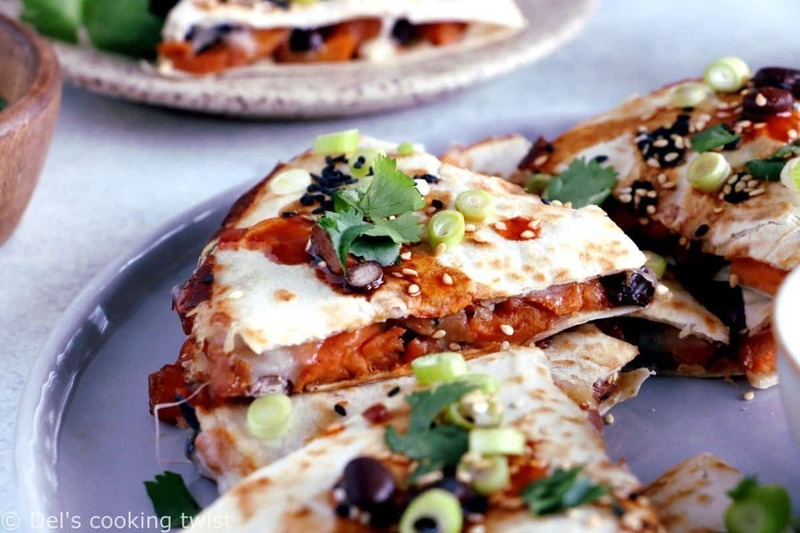 Cheesy quesadillas filled with sweet potatoes and black beans coated in a sweet and savory teriyaki sauce. A subtle Asian twist to the recipe. I’m always up for Mexican quesadillas. Crispy, full of cheesy flavors, they are also very versatile, and that’s what I like the most about them. 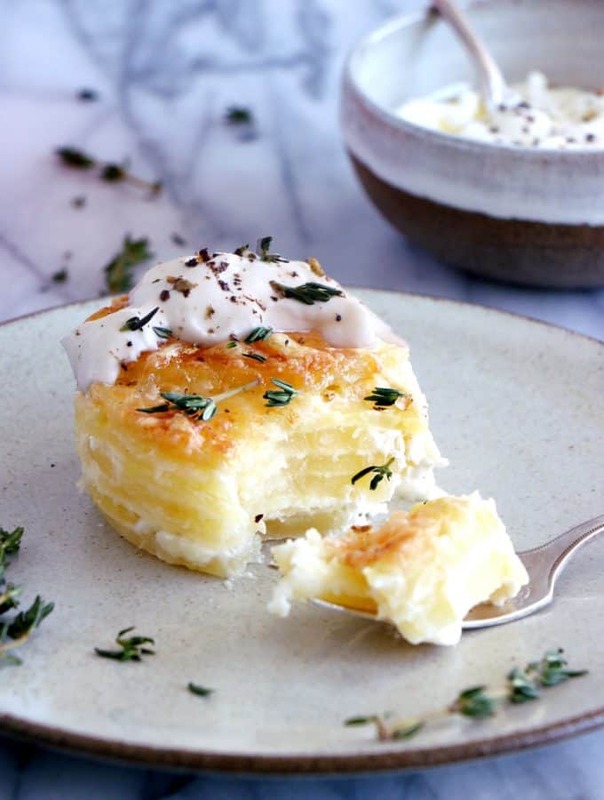 You can basically fill them with any ingredient you fancy, playing with textures and flavors according to your own, personal tastes. They’re also a great fit for anyone following a plant-based diet or trying to reduce his/her meat consumption. Being mostly on the vegetarian side myself, I love to pack quesadillas with seasonal veggies. It works almost every single time, if not every single time! 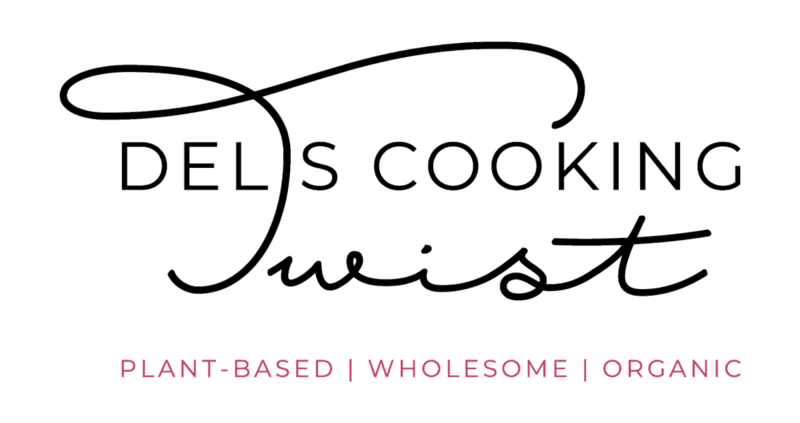 Please don’t be afraid to add your own take to the recipe I am sharing today. 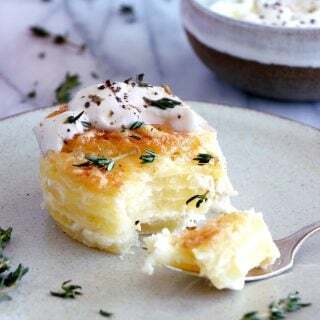 I recently received some attacks and mean comments coming from a reader arguing that my gratin dauphinois was not the authentic French recipe. 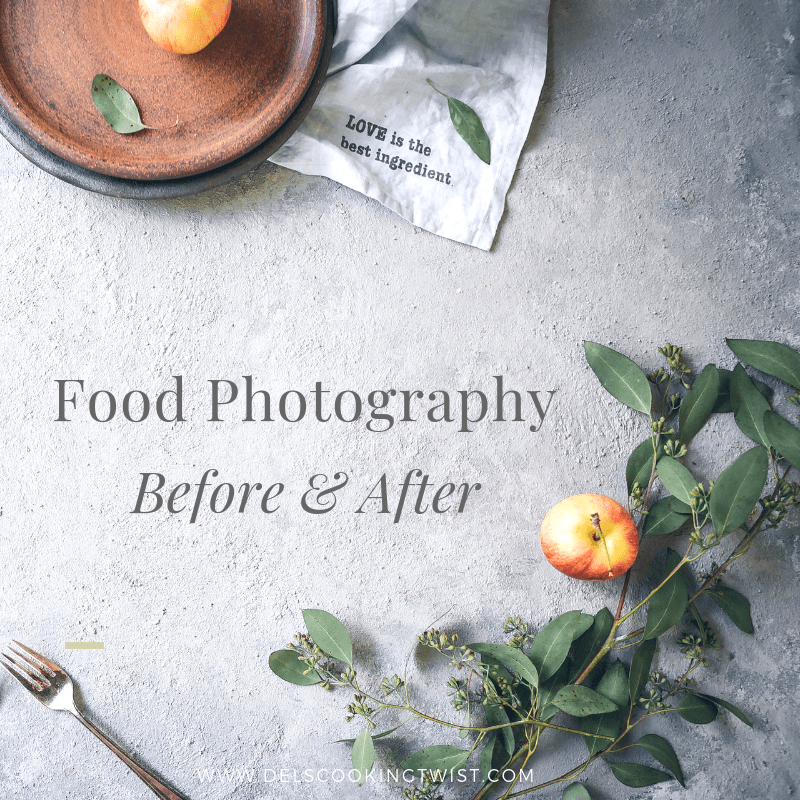 Again, I do not care about the exact recipe: the whole idea of this blog is to add my personal touch to my recipes and most importantly to encourage you to do the same. All cuisines are meant to evolve with time – this is my personal belief – and you too are a protagonist in this evolution. In other words, feel free to try my recipes, adjust them depending on the ingredients you like or have at hands, and twist them as much as you want. Also, don’t be afraid of failures, because we all learn from our mistakes, and this is usually what leads to success. Eventually. So here’s my advice: test, adapt, and most importantly have fun! The quesadillas I suggest today were born this way. 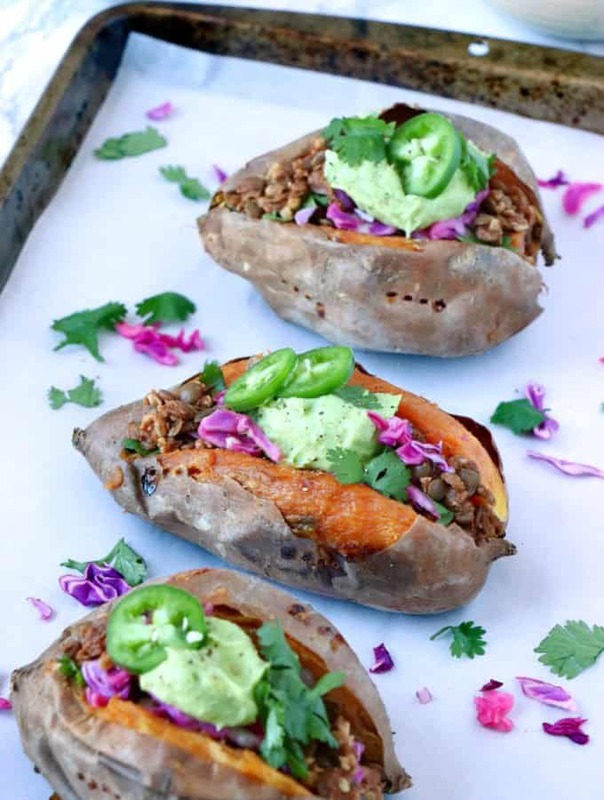 At first, I was first looking for a comforting recipe involving sweet potatoes and black beans. Then, I got the idea to pack them into quesadillas. The whole idea was great, but there was still something missing. 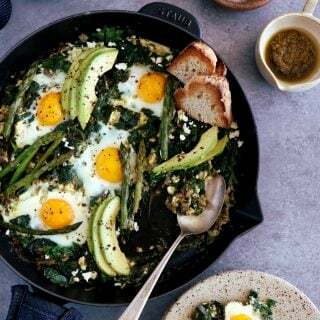 Little by little, I discovered that I was actually looking for an exotic, Asian twist to the recipe rather than sticking to classic Mexican flavors. 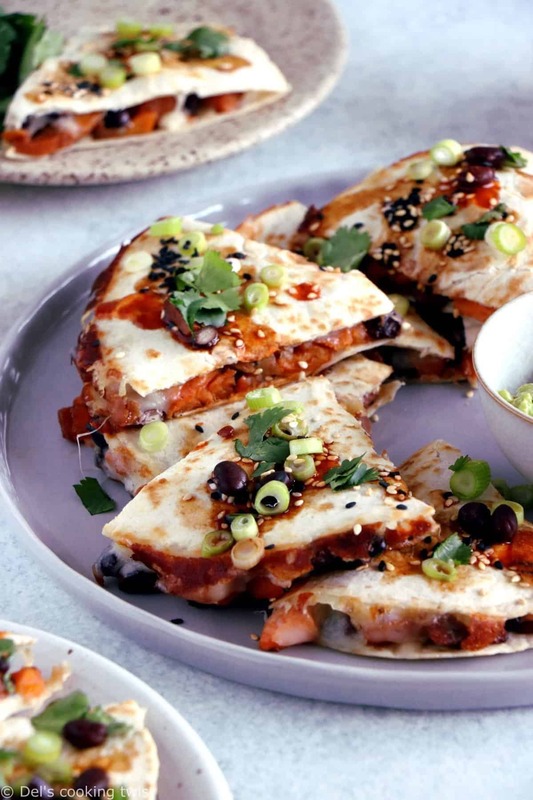 A few tries later, this Teriyaki sweet potato and black bean quesadillas were born. Note here that I prepared a homemade Teriyaki sauce for the recipe but you can pretty much use a ready-bought Teriyaki sauce if you would like too. When it comes to the quesadillas themselves, you can either fold them in half or follow my technique by simply stacking another tortilla on top of the first one, with the filling in between, flipping carefully on the second side once the first one is done. You want your quesadillas extra crispy and oozing with cheese. 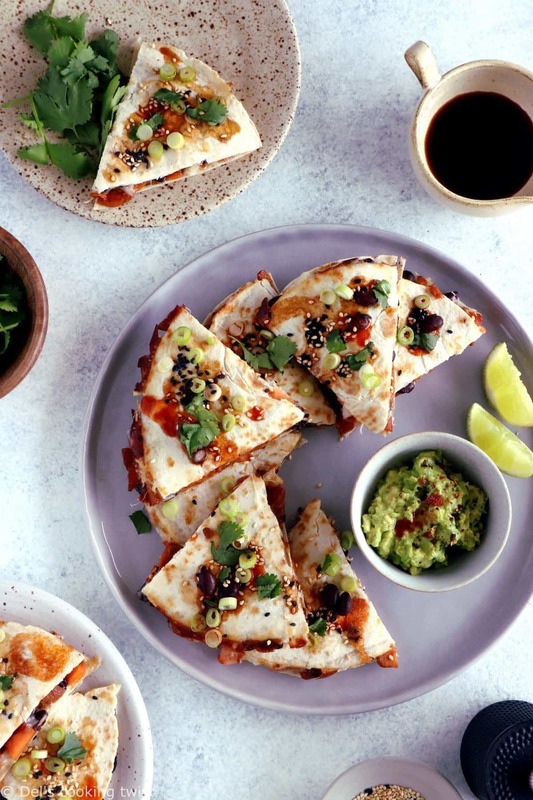 Both quick and easy, healthy and satisfying, these quesadillas make a perfect everyday meal for busy bees. Full of cheesy, tangy flavor, they are packed with nutritious veggies and will be perfect with extra spring onions and avocado slices on top (or guacamole). A great family friendly option! 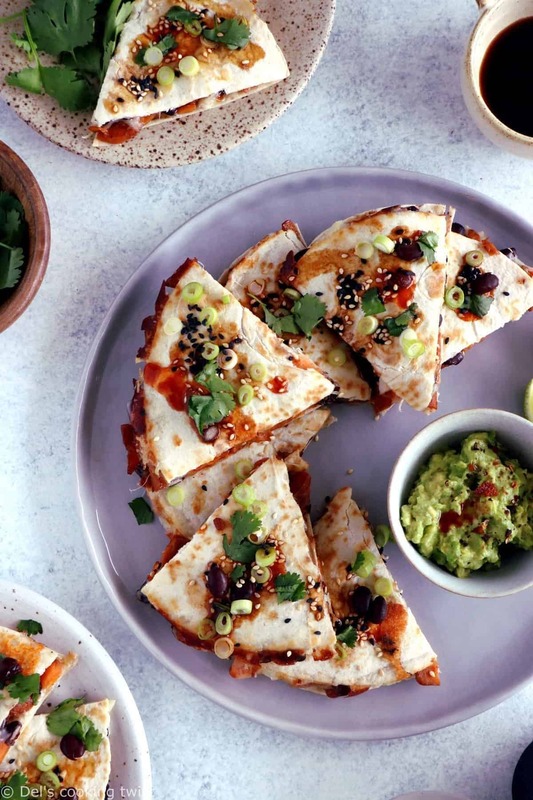 Cheesy quesadillas filled with sweet potatoes and black beans, coated in a sweet and savory teriyaki sauce. A lovely Asian twist to the recipe. Preheat the oven to 400°F (200°C) and line a baking sheet with parchment paper. Spread the diced sweet potatoes all over and bake for 20-25 minutes until tender, stirring once or twice. Transfer to a medium size bowl, add the baked black beans, and set aside. For the sauce: whisk all the ingredients in a measuring cup, and pour over the sweet potatoes and black beans. Stir to combine. Heat a skillet over medium-high heat with a little bit of butter**. Add the tortilla, sprinkle some grated cheese over and top with a single layer of the filling. Place second tortilla over mixture and cook until golden brown. Flip to other side and cook until golden brown. Wipe the pan clean and repeat with the other tortillas until no filling is remaining. 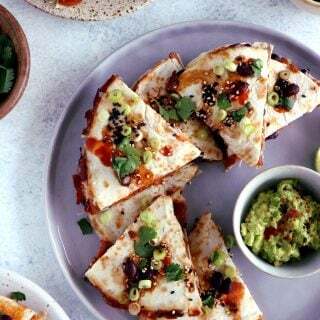 Transfer quesadillas to a cutting board and cut into wedges***. 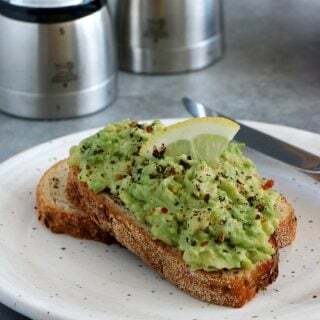 Sprinkle with additional spring onions, sesame seeds, guacamole, fresh cilantro and serve immediately. * Or you can use store-bought teriyaki sauce, about 1/2 cup (120 ml). ** The key to a crispy quesadilla is less fat in the pan, not more. Too much fat will make your quesadilla soggy instead of crispy. Use just enough to coat the bottom of your skillet — about 1/2 teaspoon of butter or oil. Warm it in the skillet over medium to medium-high heat. 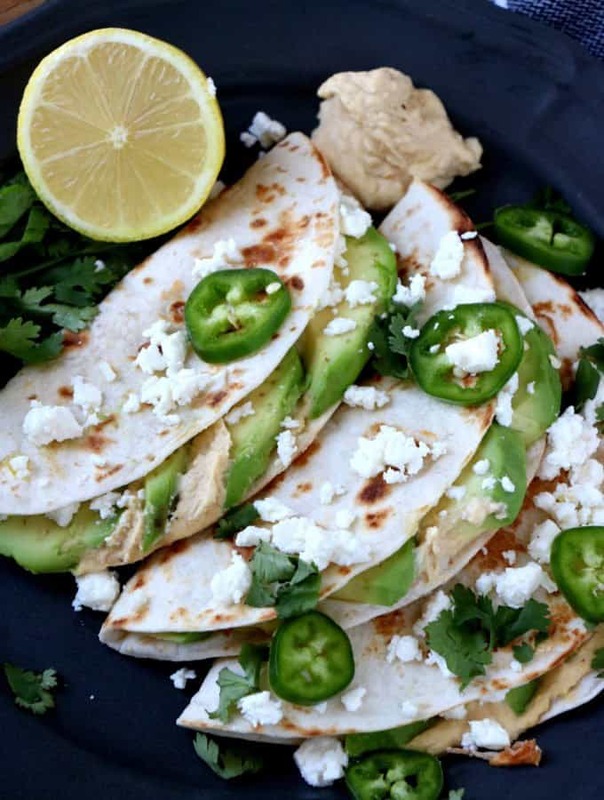 *** If preparing several quesadillas for a crowd, slide the un-cut quesadillas onto a baking sheet and keep warm in a 200°F (100°C) oven, then slice into wedges just before serving.